Avira Operations GmbH & Co. KG is a family-owned German multinational company mainly handling and dealing with the anti-virus software. The company is known to provide IT security solutions for the computer devices, smartphones, tablets and various networks. Avira delivers both the software and the cloud-based services as well. It was in the year 1986 when Avira was introduced in the market as the anti-virus software company and till today it is successfully operating in various locations like Japan, China, Netherlands, Munich, and Bucharest etc. The company’s headquarter is situated near Lake Constance in Tettnang, Germany. Its Research and Development facility is situated at Silicon Valley in the United States of America. Avira is known to offer security tools and programs for Microsoft Windows, runs on Operating System X 10.9 and above. It is also known to offer security operations to the mobile applications like Android and iOS. 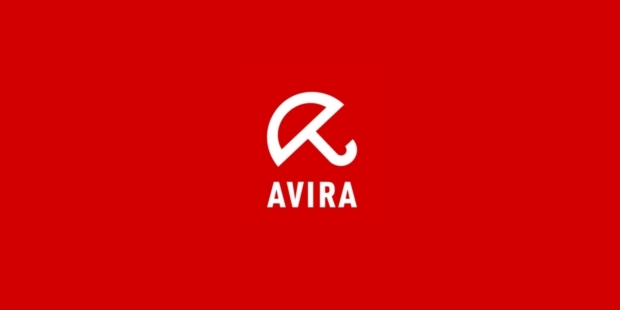 Avira also supports the platforms of Linux or Unix, but it has discontinued since 2013 and the existing customers will receive the upgrades till 30th June 2016. 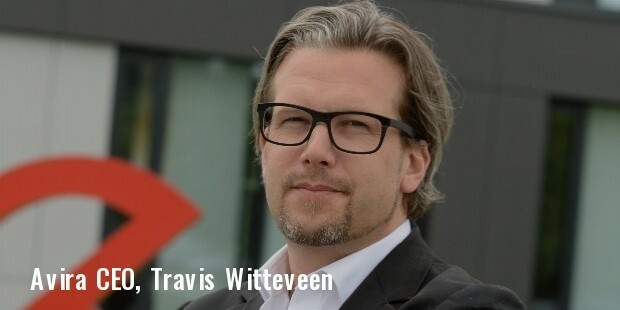 Tjark Auerbach was the founder of the company and currently, Travis Witteveen is the CEO of Avira. Over the years of its functioning, Avira is employed with more than 500 employees from all across the globe without any discrimination. Avira has the successfully marked its presence in the market with the launch of its technologies like xVDF, ProActiv, Protection Cloud, and Advance Heuristic. The company has always provided with its anti-virus engine in the form of a software development kit. The partners of Avira include IBM, Microsoft, Synergy Systems, Canonical, CYAN Networks, Novell, OPSWAT, and Itelligence AG. It was in the year 2014 when Avira announced its collaboration with the sync and share functionalities of Dropbox. In the year 2012 Avira was considered as the 6th largest anti-virus vendor and estimated a 9.6% of global market share with more than 100 million customers. Avira has been able to mark its distinguished presence in the anti-virus market and due to its top notch products the company has reached the pinnacle of success. Avira supports the Auerbach Stiftung Foundation that was introduced by the founder of the company. The motive of this Foundation is to help in promoting the charitable and the social projects along with art, culture and science. Because of its world-class services in the domain of antivirus, Avira has been honored with several awards in the past and still it continues to get appreciation from across the globe. Some of the notables include in January 2008 when the company received the “Gold Status” from Anti-Malware Test Lab. Moreover, in 2009, the company received six stars from PC Pro and was considered as the A-list company in terms of Internet Security Software. The list of awards and laurels goes on.